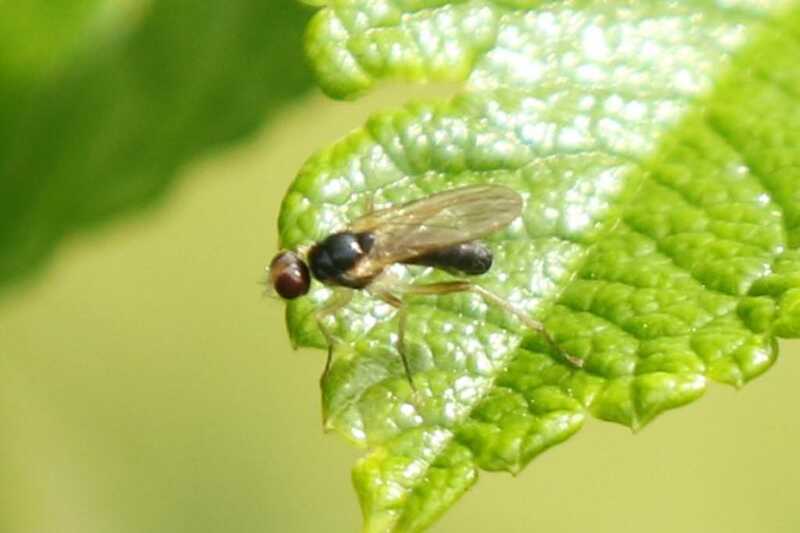 Hoverfly Recording Scheme - View topic - Paragus haemorrhous? Posted: Fri Mar 16, 2018 5:04 pm Post subject: Paragus haemorrhous? I'm not even sure this is a hoverfly. The head is very small.